The Walmart model didn't work in Brazil. The Walmart model didn’t work in Brazil. Walmart, the American retail giant, is the world’s largest corporation according to the Fortune 500 list. If the company were a country, it would rank 26th in nominal GDP – just behind Belgium, but ahead of Norway, South Africa, and Denmark. With over USD 485 billion in revenue and 2.2 million employees worldwide (equal to the number of active personnel in the Chinese armed forces, according to The Economist), the retailer has become a synonym for success. In Brazil, however, Walmart flopped. The company is now exiting Latin America’s largest market after 23 troubled years. On Monday, Walmart Brazil announced the sale of 80 percent of its shares to private equity fund Advent International. The deal will result in a USD 4.5 billion non-cash net loss in this quarter. While the American retailer won’t receive any cash for the sale now, according to a Walmart spokesperson, it could net as much as USD 250 million depending on the performance of the Advent-administrated unit. Though Brazil is Walmart’s sixth-largest market outside of the U.S., the company never performed well in these parts. 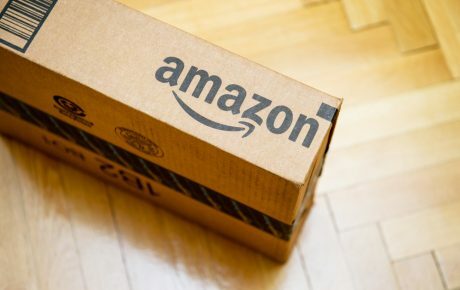 It was particularly hurt by the poor placement of its stores, inefficient operations, labor issues, and prices that weren’t sufficiently competitive. For a company whose strategy is centered around low prices, that spells trouble. Not to mention the company’s unstable management – since 2008, it has had five CEOs. When Walmart arrived in Brazil, it set out to bulldoze its competitors. After over two decades, though, reality has been hard on the American giant. 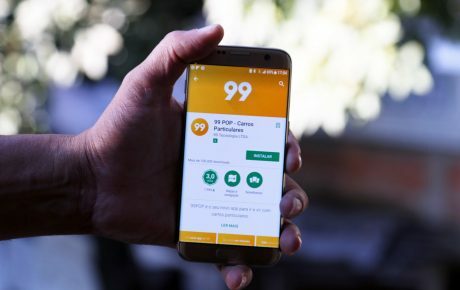 The company stagnated as the third-largest player in Brazil, behind French companies Casino Guichard-Perrachon and Carrefour, even though the latter has faced numerous crises in Brazil. 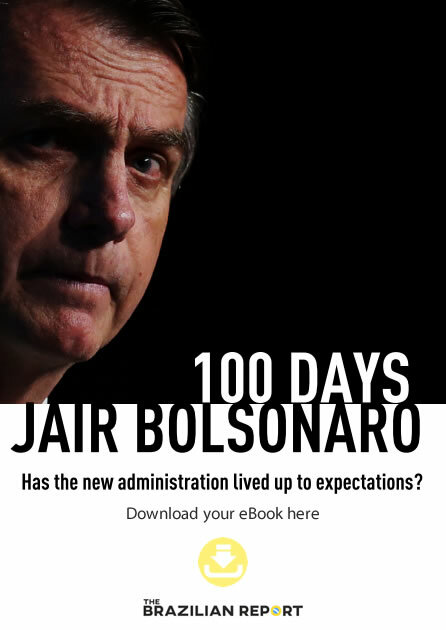 While the Brazilian recession – the worst in the country’s history – surely played a part, there was much more to Walmart’s failure in Brazil. 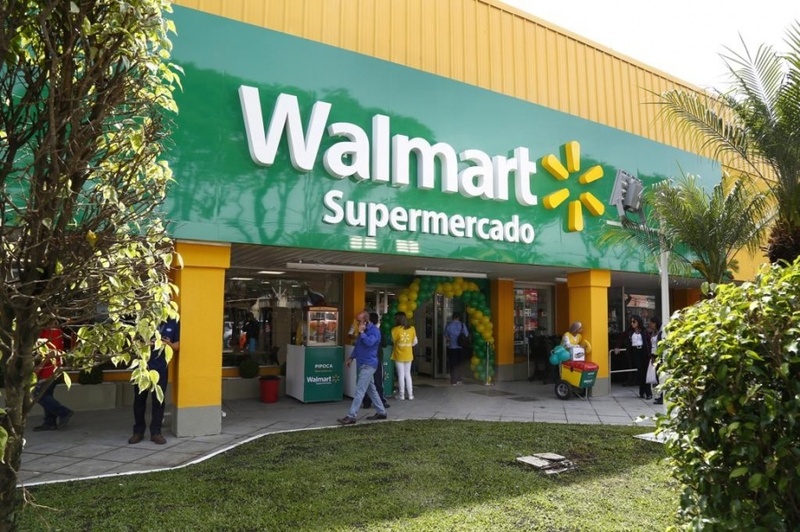 At its peak, Walmart Brazil had 540 stores – four times less than Casino Guichard-Perrachon’s leading brand in Brazil, Pão de Açucar. This never gave Walmart enough scale to be able to negotiate prices with local suppliers. As a result, the retail chain couldn’t replicate its successful U.S. strategy of offering very low prices. It wasn’t cheap enough for the poor, but it didn’t appeal to the middle class either. Also, Walmart’s store model of huge surfaces is not well suited to the Brazilian market. And the fact that the company tried to replicate it without tweaking did not help. When Walmart opened for business in Brazil in 1995, its stores stocked baseball equipment and gear to face snowy weather. Snow and baseball, however, are almost nonexistent in Brazil. This limited adaptability factored into the company’s failures in Germany and South Korea, from where Walmart pulled its business in 2006. Over time, the retailer adapted its selection of products. The business model, however, remained the same. 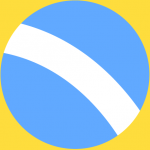 The company relies on a one-stop, everyday-low-price approach. 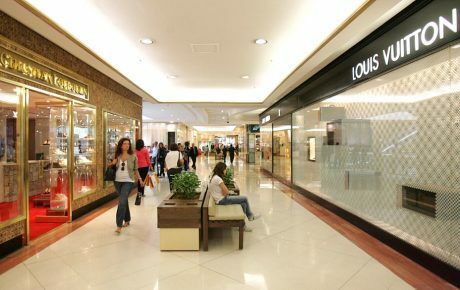 In Brazil, where the minimum wage is less than USD 300 per month, consumers prefer to shop at multiple stores in order to stretch their salaries. Meanwhile, Carrefour has successfully bet on a strategy of wholesale. Since 2008, this segment has grown by 22 percent, fueled by rampant unemployment and a drop in Brazilians’ purchasing power. 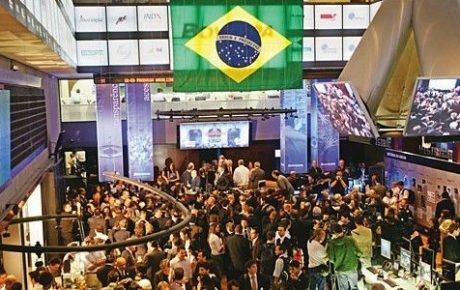 This is how Advent plans on making Walmart Brazil a successful venture.